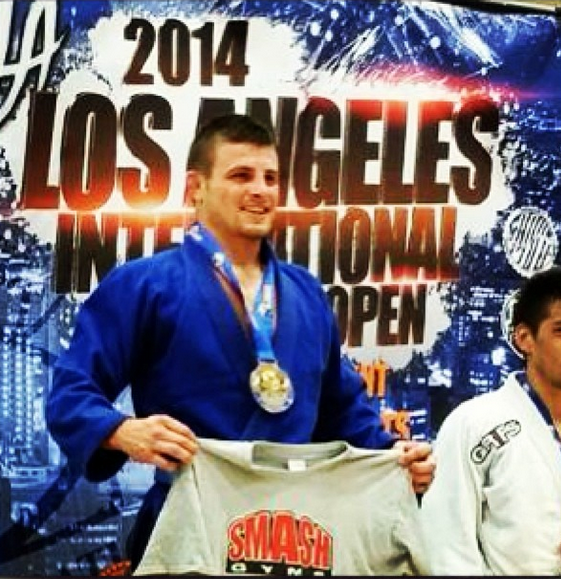 Congratulations to all the Smash Gyms Jiu-jitsu Competitors! 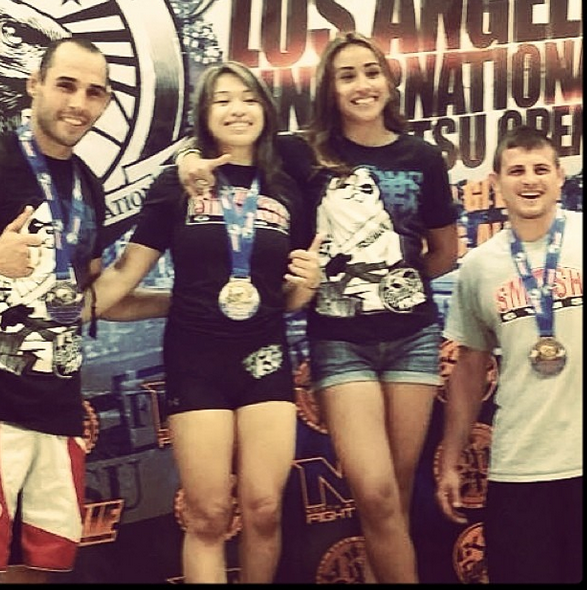 Competitors from both our San Jose and Sunnyvale locations competed in two different tournaments! Everyone that competed brought home a medal! Incredible performance! Smash Gyms teaches Jiu-jitsu, Wresting and Judo in beginner friendly classes with world class instruction! Try a Free Week! Gym Location in Sunnyvale near Levi Stadium and Great America and in San Jose near Eastridge Mall and Raging Waters. 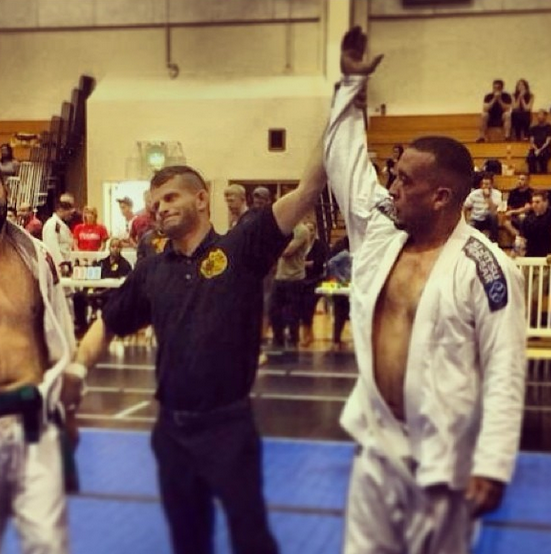 This entry was posted in Uncategorized and tagged 24-hour-fitness-eastridge, bjj classes san jose, brazilian jiujitsu, east san jose bjj, east san jose bjj classes, east san jose bjj school, evergreen san jose bjj, evergreen san jose jiujitsu, grappling east san jose, learn bjj, learn grappling, learn mma, learn wrestling, manny rocha, mma classes, san jose bjj, san jose bjj school, scott clymer, smash gyms san jose, Tina Linhsamout by Smash Admin. Bookmark the permalink.